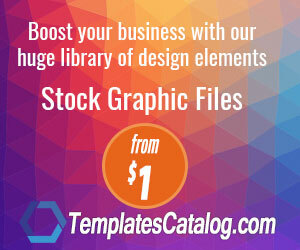 You can make money with graphic templates stores' affiliate program. Graphic business is a huge business and has lots of potential to make money online. They usually pay 10-30 % per sales. Which Graphic Stores Do Have Affiliate Program? Creative Market is the world’s marketplace for design. Bring your creative projects to life with ready-to-use design assets from independent creators around the world. Creative Market pay %10 each sale you send. Template Catalog is a growing collection of premium web graphics, containing 1000’s of graphics tools, web templates and design resources all put into one easy to navigate membership. Combined with newbie friendly Video Tutorials, these awesome graphics make it easy for you to create great looking websites, blogs or even print and mobile projects – without design experience. Templates Catalog pays %20 each sale you send. 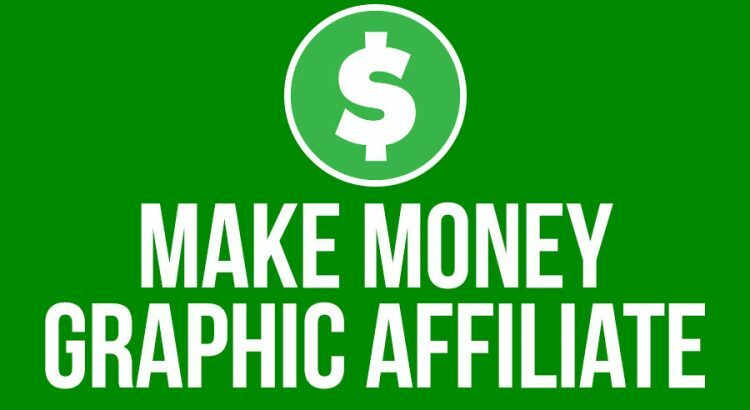 Affiliates are one of the most popular tools to make money on the net. Creative Market and Envato has tons of affiliate and it’s not easy to make money with theme. It’s much better to find new affiliate programs that pays.